We have a wide range of horse and ponies to suit all ages, stages and abilities. Our experienced BHS and UKCC qualified coaches are on hand to give you the best possible experience here at Easterton Farm Park. 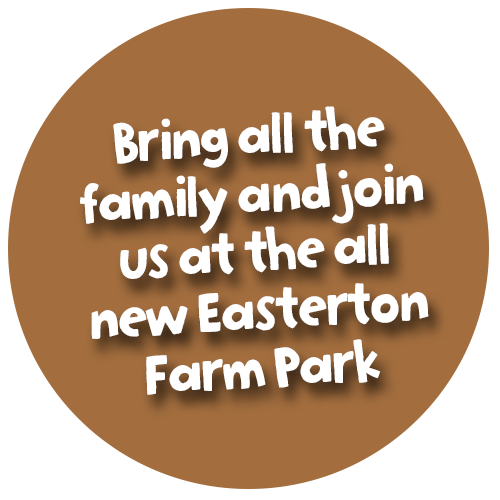 Easterton Farm Park has moved into the 21st century and now boasts some of the most state of the art facilities around. From our newly surfaced indoor and all weather, floodlit outdoor to our spacious brick stables and purpose built undercover barn stables, Easterton really has something for everyone. In June 2018, Easterton undertook a change of ownership. New proprietors, Catriona Hart and Kirsty Douglas have ambitious plans and a ‘can-do’ attitude. Their dream is to create an experience where families can make memories which will last a life time. Follow our blog to keep up to date with the latest news here at Easterton. From our renovation projects and upcoming events to our new build café and newest Farm Park residents. At Easterton we love a seasonally themed event and always go all out with our decorations. We regularly host shows, clinics and kids camps. Check out our calendar for more information.